Golf is often considered one of the most important sports for American businessmen and businesswomen. Our products will help prepare you for the golf course. You may find yourself on the course with an important client, a boss, or just a group of friends. When on the golf course with any of those groups, you'll be happy you bought our golfing products! Whether you're looking to improve your putting game, drive the golf ball further, or simply improve in general, our products are perfect for you. 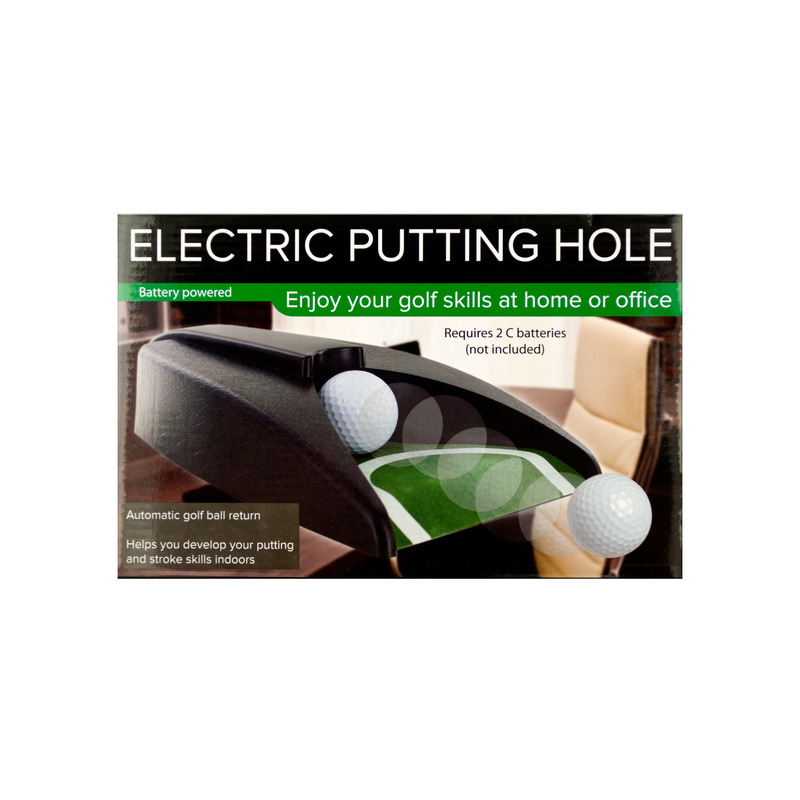 With golf taking on an increasingly important role in modern business and leisure life in America, you'll be glad you bought our golfing products.